As we get older our reading choices develop and change. 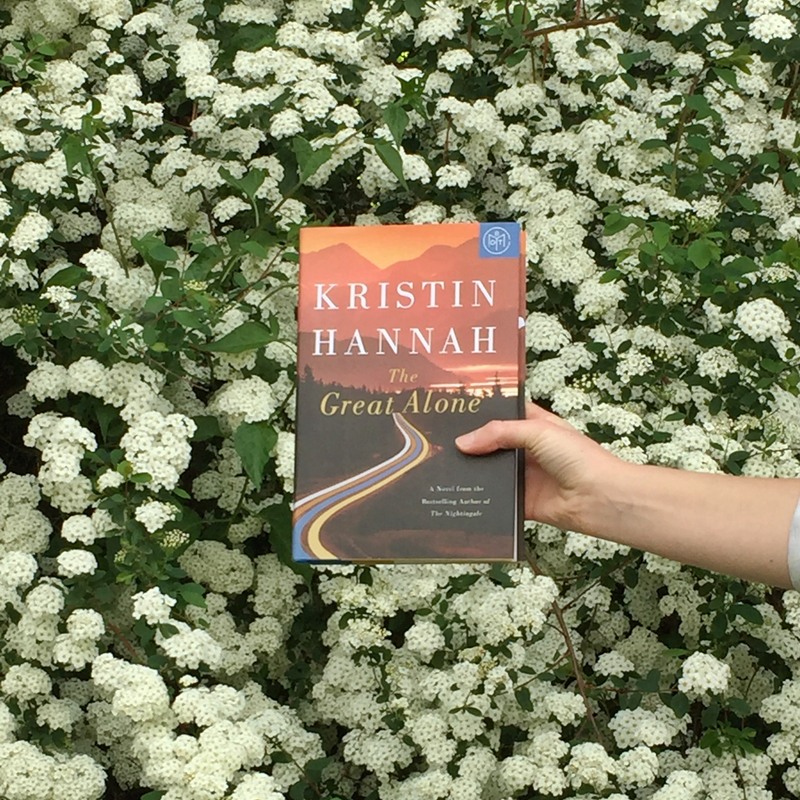 Over the last couple years, I’ve found myself drawn to historical fiction novels more than ever, especially those focusing on Europe during World War II. A terrible time in history, I find these stories both horrifying and fascinating. Three of my favorite books of this period also happen to take place in France during this time. 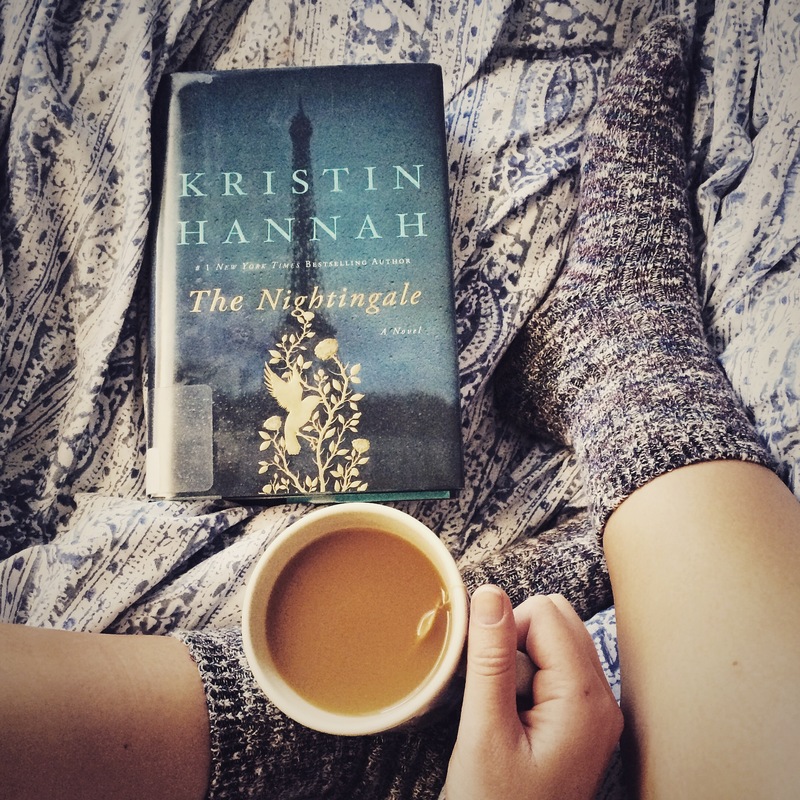 The Nightingale by Kristin Hannah – This is an excellent book sharing the powerful story of two sisters and how they each cope with the Nazi occupation in France. I was completely taken away by the bravery of these women and have recommended this book over and over again. 2. 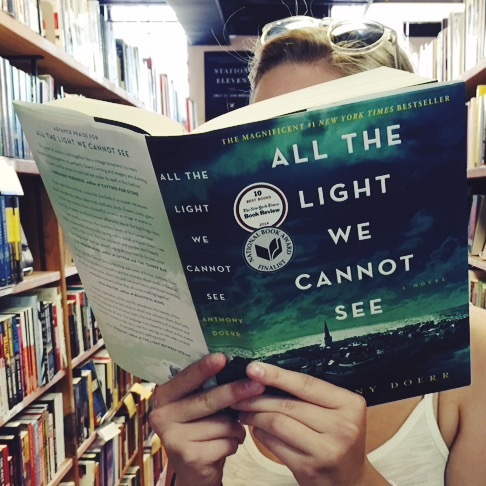 All the Light We Cannot See by Anthony Doerr – Another great book, this is a beautifully written story with flashes of scenes between characters and time periods. Two characters, a young blind girl in France and a brilliant German boy who is recruited by the Nazis, offer readers very interesting perspectives. As the book goes on we see how their worlds collide during wartime. 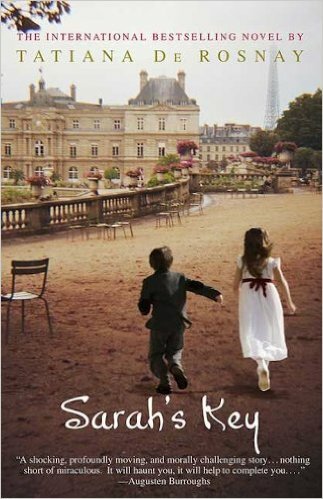 Sarah’s Key by Tatiana de Rosnay – A haunting twist in the book has caused this story to stay with me years after reading it. In an attempt to save her brother from the Nazis during World War II, a little girl hides the boy in their special hiding place. Throughout the book we see her journey to get back to Paris and her brother. These books are all so well written and I continue to look for other books by these talented authors!